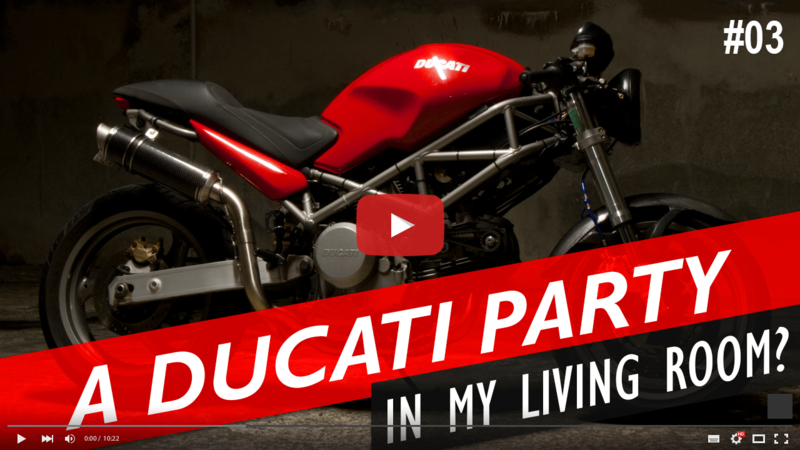 This weekend there was a Ducati Party in my living room. 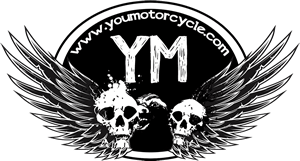 It started with a Ducati Panigale 1199 I was storing over the winter for a friend. That bike had to go, but then the place looked empty, so I thought, what the hell, let’s bring another Ducati inside! Well, not quite. 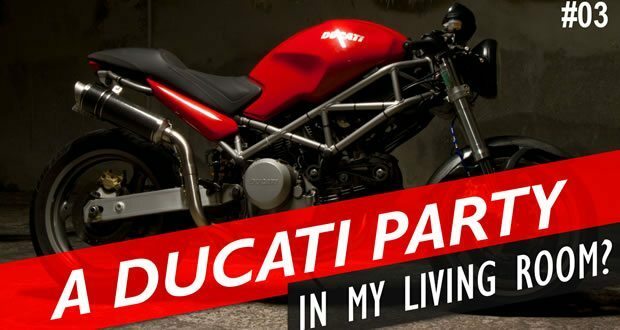 The heir to the den was a 2005 Ducati Monster 620. When I bought it, it was two different colors, half the signals didn’t work, and it had no mirrors. It was in desperate need of some love. The trouble is that it’s been below freezing in Canada… so why not do some simple clean work on the bike inside? The Monster is an instant classic with worldwide appeal. At one point, over nine different model variations were in production in the same year. Over a decade later, this bike is still every bit as good as her younger counterparts. It was time to get her back up and running. Bolting on a set of bar end mirrors and hooking up some new LED signals and load restrictors was done quickly. Then it was time to take the bike out. Come along for the ride as I put this thirteen-year-old Italian beauty to the test.